Where would you like the tour? 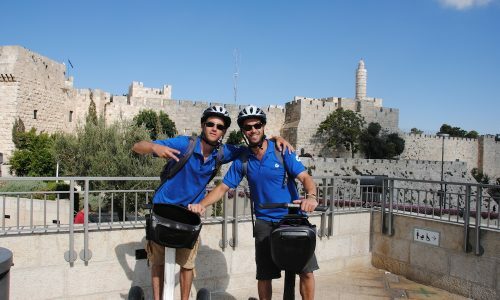 The segway tours have become an extremely popular attraction in many cities around the world. 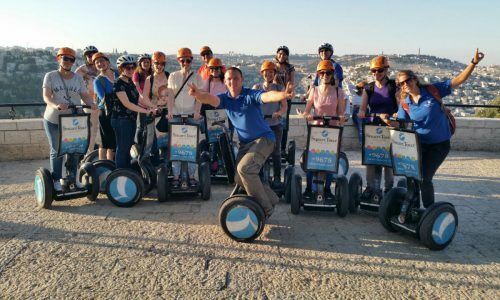 As a company which pioneered this field is Israel we have become an experienced and professional operator of segway tours in Israel. We have been running these tours for over 10 years, receiving excellent reviews from our many clients. 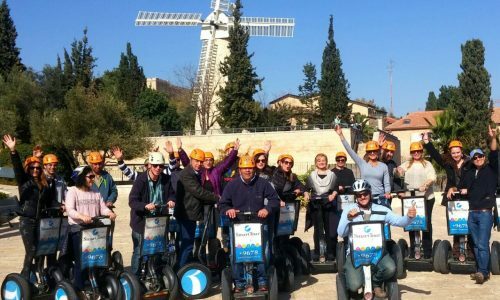 Our tours combine a special attraction with fascinating explanations presented by our guides regarding the history, sites and breathtaking landscapes we pass on our tours. 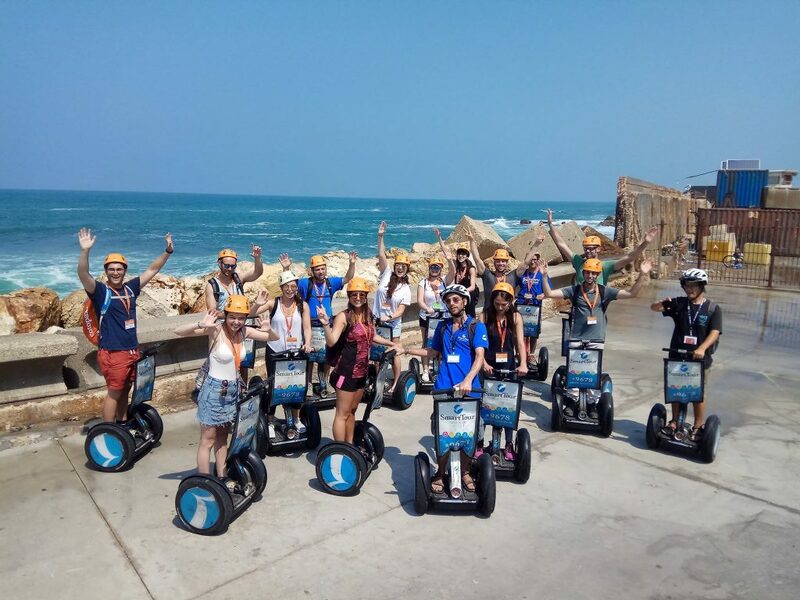 The segway tour is also perfect for your next corporate event as it combines great fun and excitement with a touch of challenge. 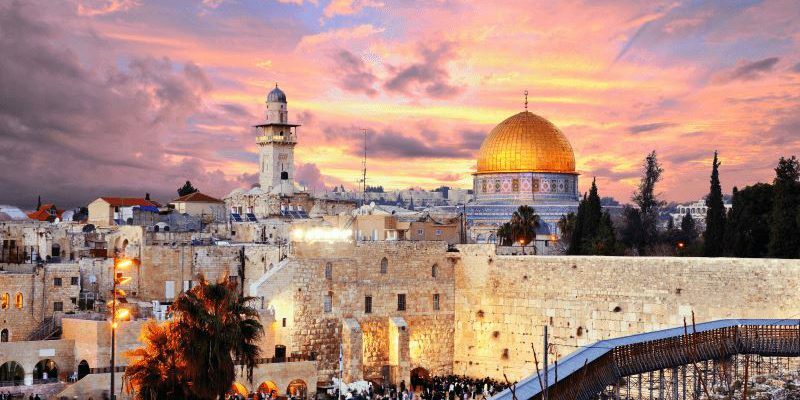 Most of the tours are 2 hours long and cost 199 NIS per person. 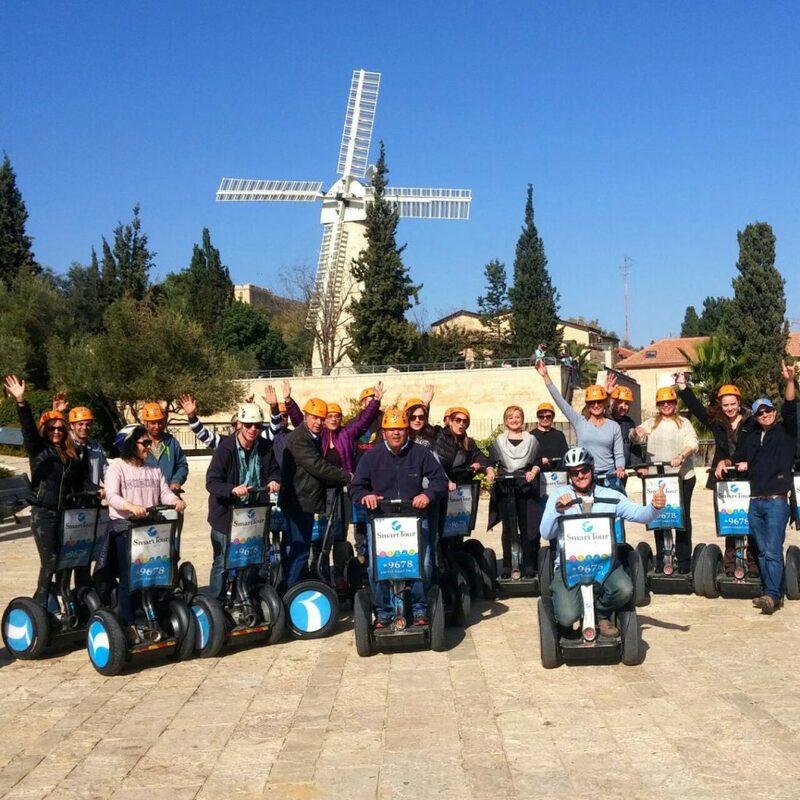 We have chosen the most beautiful routes in Israel for its Segway tours, and most importantly – the safest routes! We allocate a guide for each group of 6-7 participants, which is the highest ratio of guides to participants in the country. This raises the level of safety, service and enjoyment. 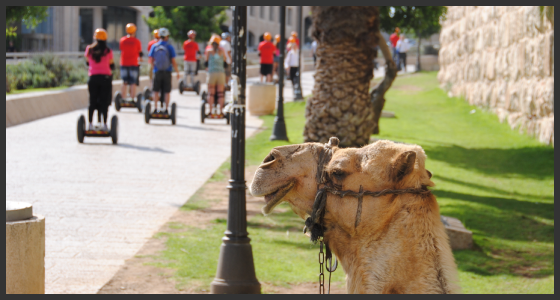 Our Segway routes pass through convenient, smooth paths with no pits or steep slopes. 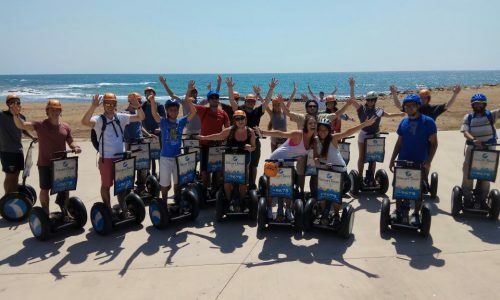 The Segway routes are all completely paved, and all are abundant in nature, parks, pine trees and picturesque scenery. Every participant has an individual training session with a guide before setting out, and we provide professional safety helmets. We take pride in giving the best service at Smart Tour. Customer relations are an essential part of our company, from the first phone call until the end of the tour, and we promise to make you feel comfortable, to offer you courteous and patient service, and to take all the time needed for your satisfaction. 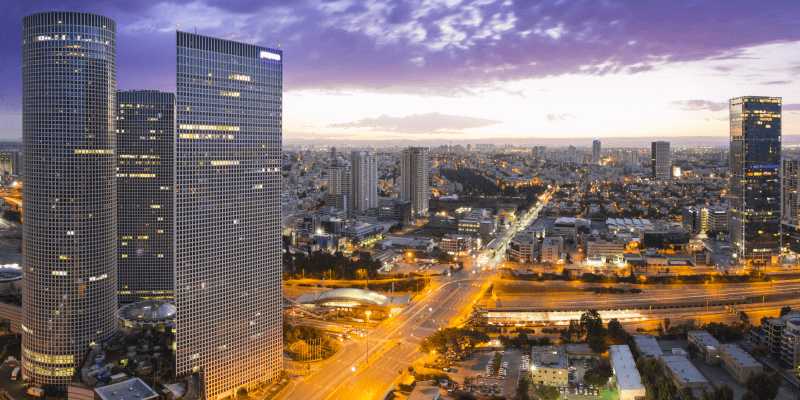 You can also contact us by phone and our reservations call center operators – available 6 days in the week – will be happy to help you with any query, and to advise you of the best options for your next staff fun day in Jerusalem or Tel Aviv. At Smart Tour the central emphasis is on professionalism in guidance. 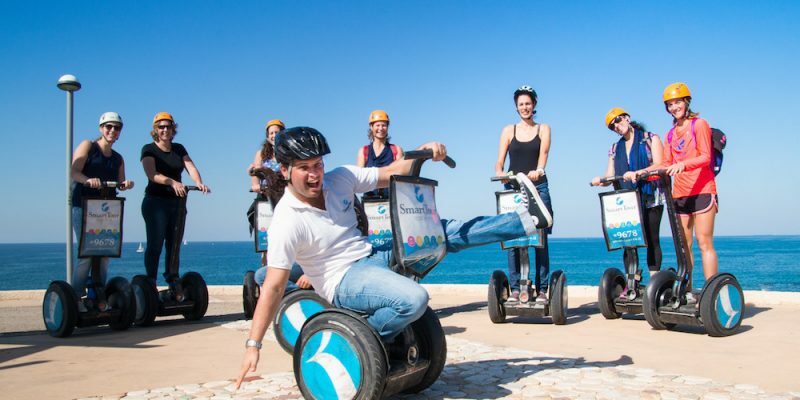 Our guides have been handpicked, and go through lengthy training with us on the Segways including safety training. 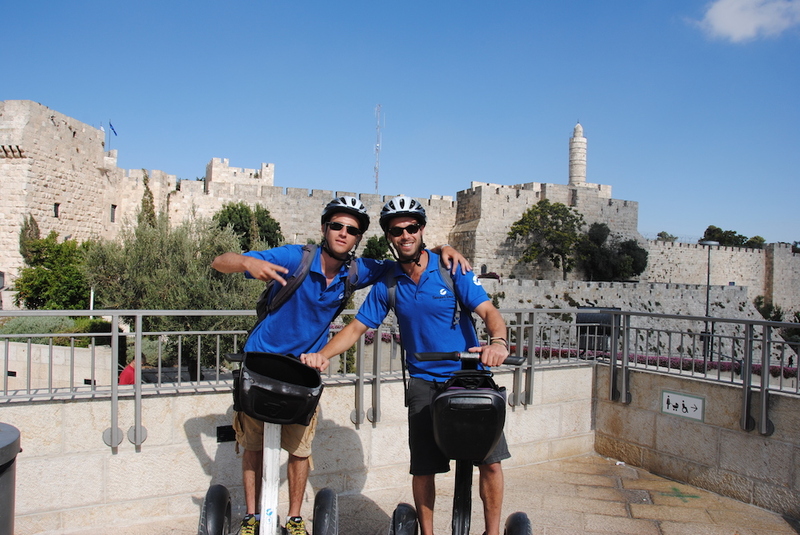 All our tour guides are knowledgeable and professional, with a winning combination of experience and personal charm. 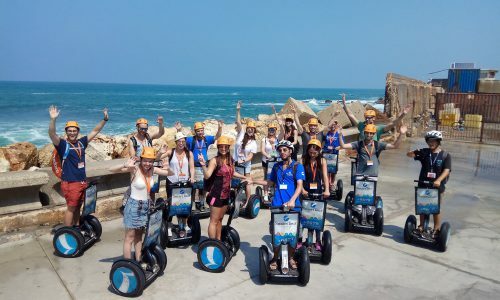 Several of the company managers are themselves certified tour guides, which ensures that all guiding and content are presented on the highest possible level. We carry a fleet of the most advanced Segway machines in the world (model i.2). 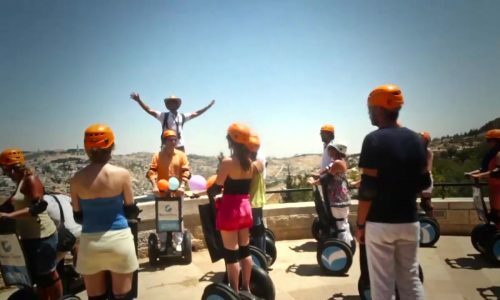 This Segway is operated solely through movements of the body, with no buttons to press, and offers the rider a real sensation of hovering, together with full safety and stability, something that is difficult to describe in words. You won’t really understand it until you experience it. Something that should never be needed – but if it is, we’ve got you covered. 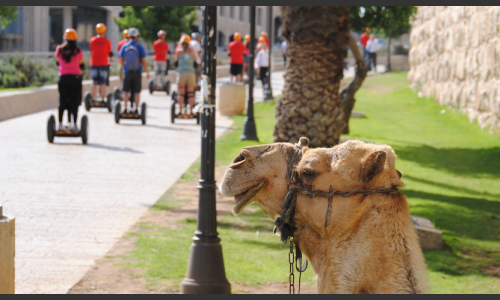 We carry compulsory and comprehensive insurance on our Segway vehicles. Don’t compromise on this issue – your health really matters!! 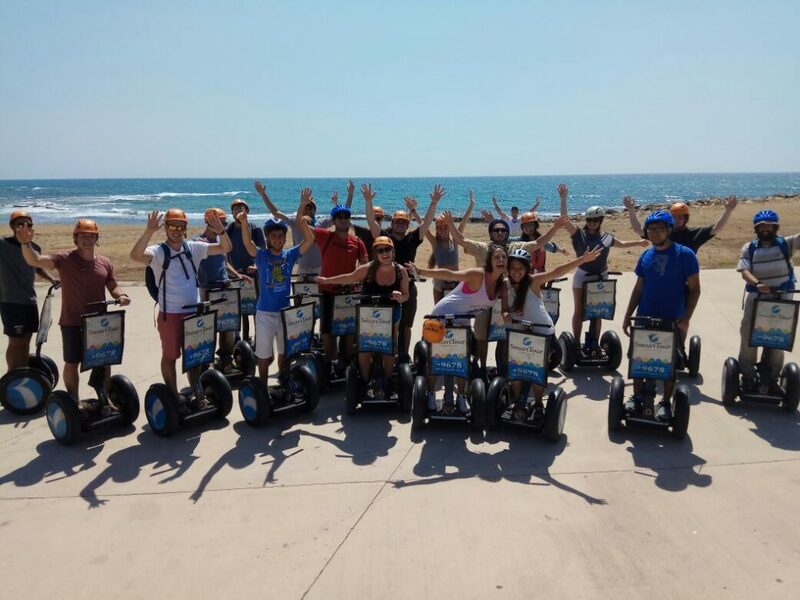 We’ll be happy to offer you an unforgettable experience!! !